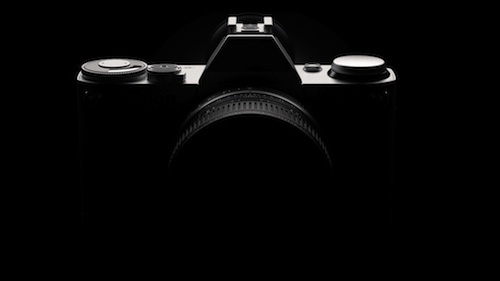 The rumor about the Canon Mirrorless Camera is heating up now that the expected release date is at the end of July. They are trying to play 'catch up' with the other camera manufacturers like Panasonic, Sony, Olympus and Nikon. The all have introduced Mirrorless Cameras in the APS-C and 4:3 formats and sales have picked up, especially in Japan. While Mirrorless Cameras can approach the image quality of the low end DSLRs, premium DSLRs still offer the best images because of their larger, more sophisticated sensors and professional features not found in other cameras. The thinking has swing back and forth between whether Canon's Mirrorless introduction will be an entry level, point-n-shoot type camera or something rather robust, equipped with adapters to take advantage of the extensive EF line of lenses, including the recently introduced 40mm f/2.8 Pancake lens. 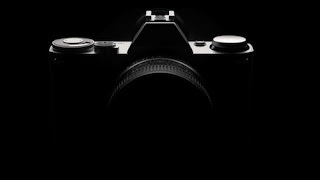 My own guess is Canon will introduce their Mirrorless Camera in the APS-C format with quite a few robust features and functions and aim to outdo the competition, since they are already late in the game. It should be accompanied by the announcement of a few new lenses.